Servicing the communities of: Lighthouse Point, Hillsboro Beach, E. Pompano Beach, & E. Deerfield Beach. Chabad of North Broward Beaches is one of Florida's most unorthodox Orthodox Synagogues - a popular center for Jews of all backgrounds who want to learn more about their Jewish roots. We are located in Lighthouse Point with daily services in our Shul. Chabad also offers a wide variety of educational and spiritual opportunities, including Torah classes and lectures, Shabbaton dinners, and an array of family and social activities. Traditional Jewish values are brought to life in a joyous, non-judgmental atmosphere. Chabad serves all segments of the Jewish community. Everyone is welcome regardless of their personal level of religious observance. The philosophy is in keeping with the Chabad-Lubavitch approach of joy, scholarship and unconditional acceptance and love for every Jew. 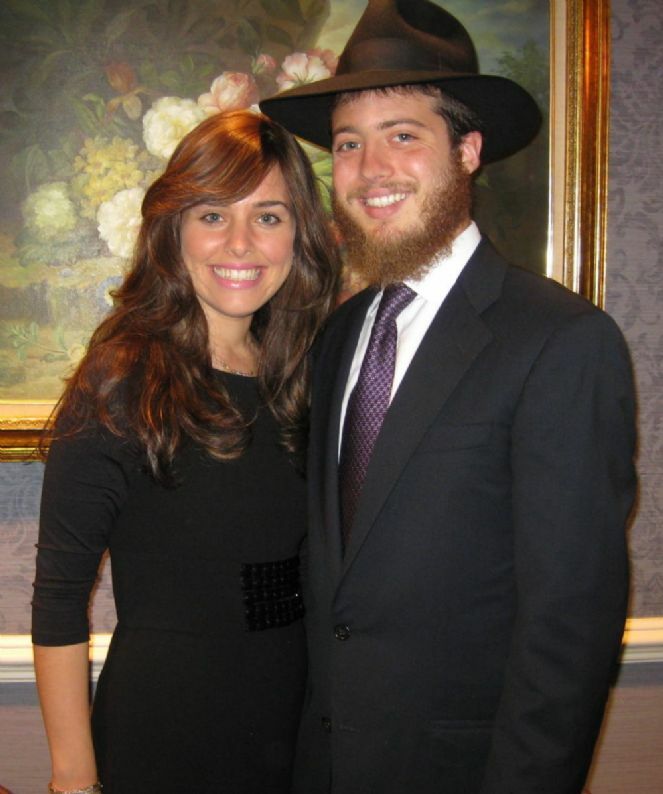 Chabad of North Broward Beaches has a dynamic leader Rabbi Tzvi Dechter and Rebbetzin Shana. They share the approach that Torah must be presented and experienced in a modern, relevant context and made available to each individual on their own level. The services are traditional, and are conducted in a joyous, casual atmosphere. Children are included and most welcome. Many of those who attend cannot read Hebrew, yet everyone feels at home. The prayer book is bi-lingual and various English readings are included in the service. Song and commentary add meaning and participation to the prayers. 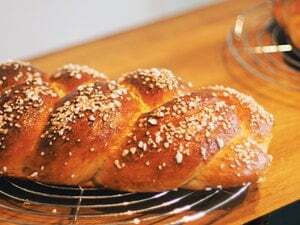 An important part of our community is the weekly Kiddush Luncheon that follows the Shabbat morning services, where friendships are created and nurtured and we celebrate each other's happy occasions and anniversaries. Please allow yourself the opportunity to visit and participate in our vibrant congregation. By joining the Chabad of North Broward Beaches "family" you will acquire lifelong friendships, an opportunity for spiritual growth, and most importantly a chance to be a part of your Jewish community. Please feel free to visit us for services or any other program, or just stop in to say hello.